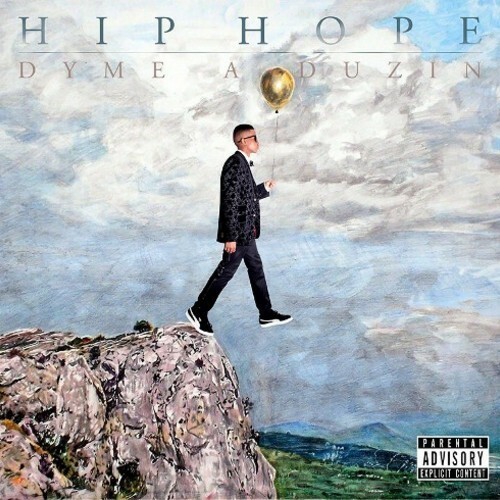 The homie Dyme-A-Duzin finally releases his long awaited new free album, Hip Hope. As a fan first of this guy, despite the fact that I kicked it with him a few times, I know for a FACT this is gonna be your new favorite album. Trust me. Stream and download is below, show your support! Tags: Brooklyn, Dyme-A-Duzin, Hip-Hope, Swank. Bookmark the permalink.